If your child was born between 1st September 2013 and 31 August 2014 they are due to start Reception Class in September 2018. You will need to apply for a place for your child by 15th January 2018. If you live in Islington you must apply for a school place using the Islington application form. If you do not live in Islington, you must apply using your home local authority form. 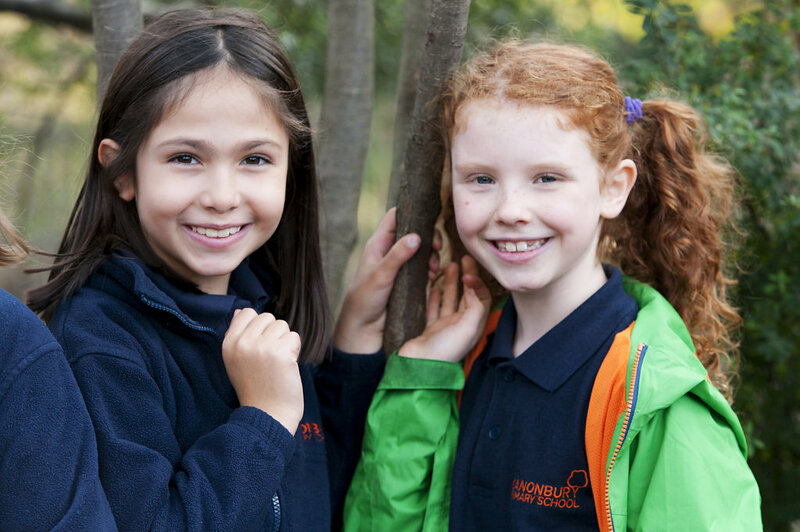 Click here to access the Islington Online application form for Reception. 1st September 2017 – Online application open. 15th January 2018 – Application deadline. 16th April 2018 – Offer day, a letter will be sent to you with the result of your application. You can also view the results of your application online. If you would like your child to attend the school and they are not starting nursery or reception. You can apply online on the Islington website. Click here to access the in year application form.